Cast members posed for paparazzi for the most anticipated movie to hit Washington Heights. Director/Writer Jonathan Ullman takes us on a thrilling journey surrounding the lives of two brothers, Sous-Chef Diego Santiago (Rayniel Rufino) and little Javy (Antonio Ortiz). Rayniel’s breakthrough performance as big brother Diego was completely compelling as he is faced with the ultimate challenge of rescuing his younger brother from deadly repercussions. Luis Antonio Ramos plays the delightfully humorous Uncle Jose, Raul Esparza captivated us with his icy demeanor and Gerard Butler appeal as Nevada and John Rafael Peralta neutralized the dramatic tone with his amusing disposition as Duley. After the movie guests were engaged with a Q&A session with Ullman to address any lingering questions or concerns. Ullman expressed extreme gratitude of being the first person in over 40-years to present a film in the famed United Palace Theater and having the opportunity to work with a team of professional actors who are predominately from The Heights. In continuing with The Heights experience, the after-party was held at La Marina in Dyckman. Guests overlooked the waterfront, toasted to champagne and specialty cocktails, while indulging in small bites by Master Chef Pierre Landet. 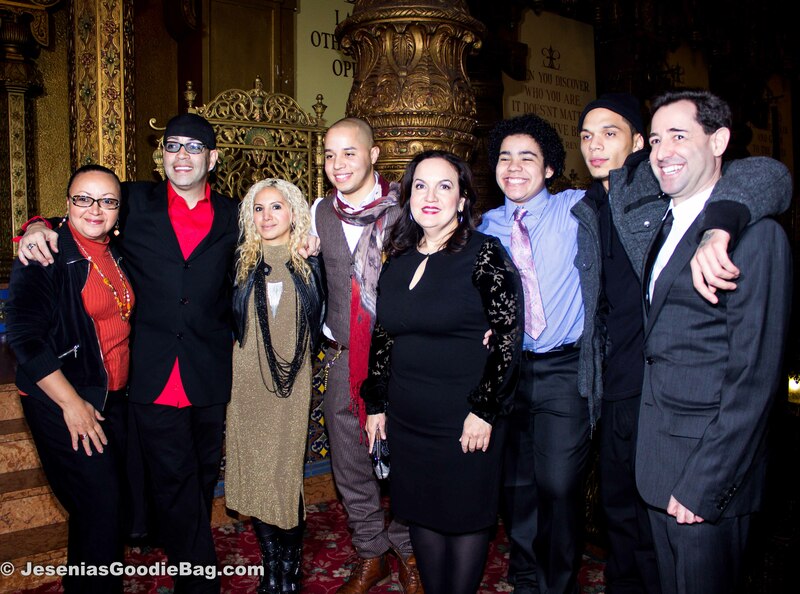 Urban Latino Magazine rep, Luis Antonio Ramos, Jesenia (JGB Editor), John Rafael Peralta, Olga Merediz, Antonio Ortiz, Actor, Jonathan Ullman (Director). 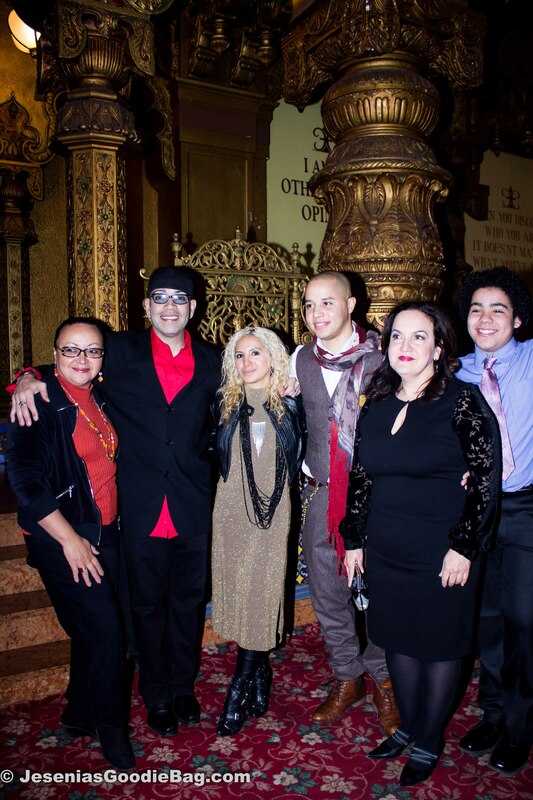 Urban Latino Magazine rep, Luis Antonio Ramos, Jesenia (JGB Editor), John Rafael Peralta, Olga Merediz, Antonio Ortiz. 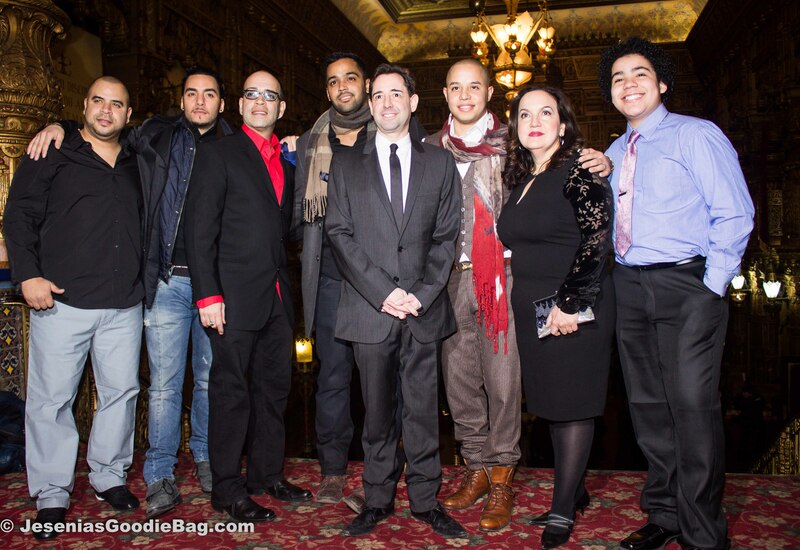 Gabriel Lopez, Kareem Savinon, Luis Antonio Ramos, Rayniel Rufino, Jonathan Ullman (Director), John Rafael Peralta, Olga Merediz, Antonio Ortiz. 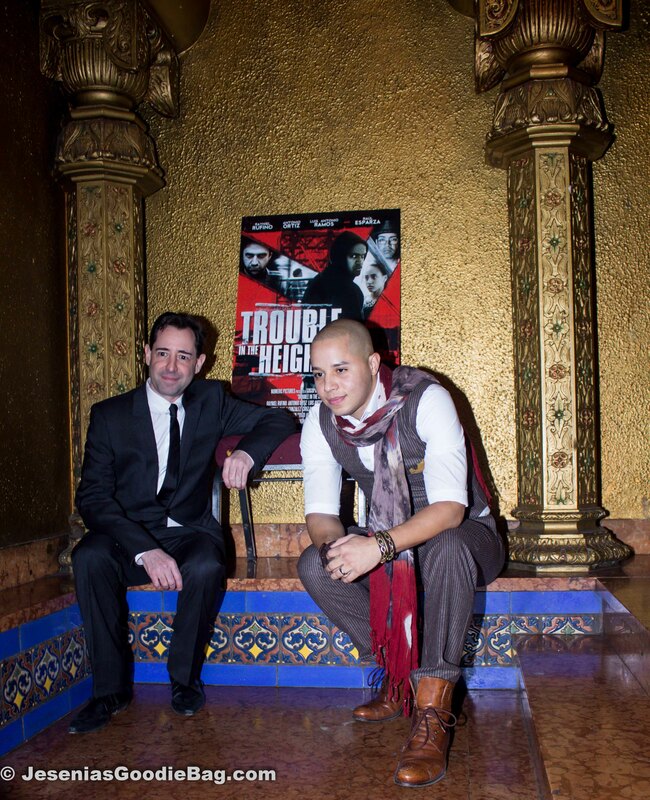 Jonathan Ullman (Director) with John Rafael Peralta. 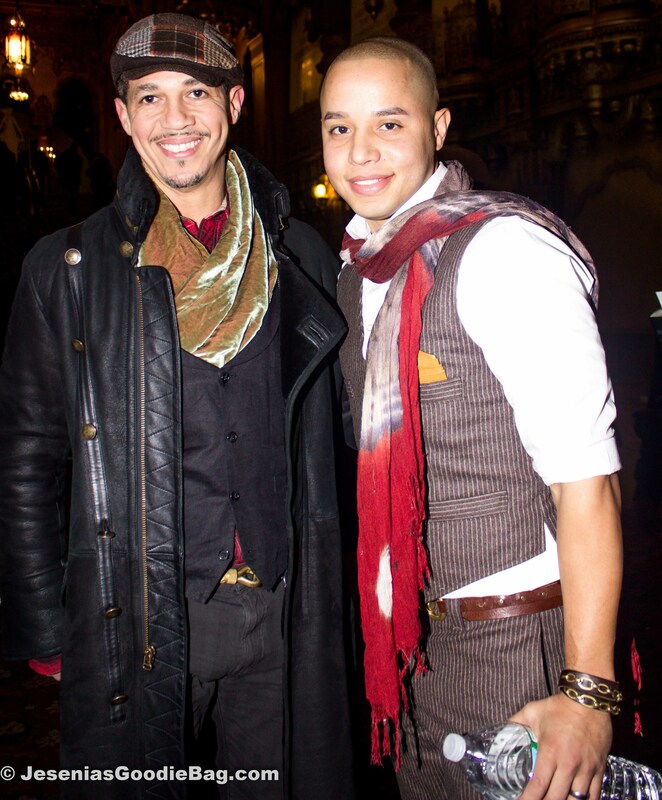 John Rafael Peralta with his stylist Roberto Calasanz.